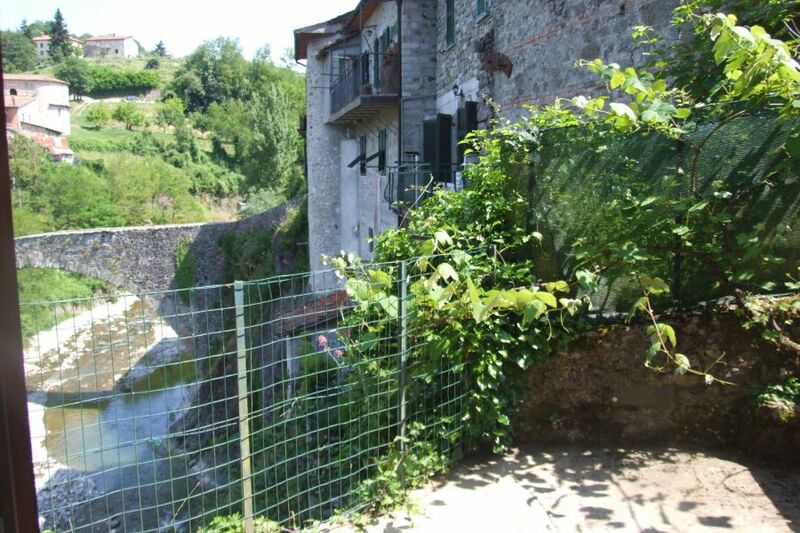 Quaint two-bedroom apartment in beautiful little village just outside Piazza al Serchio. 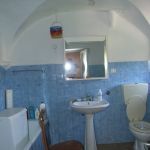 Quaint two-bedroom apartment in beautiful little village just outside Piazza al Serchio. 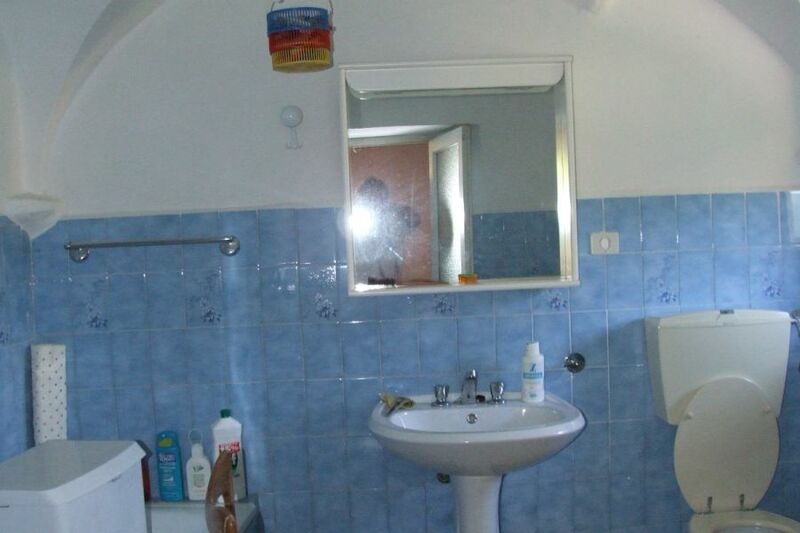 Lovely views from terrace. 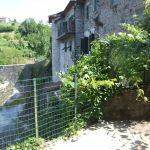 Ground floor (about 25 sqm): Taverna area with bathroom, opening onto little terrace with views of the river and medieval bridge. 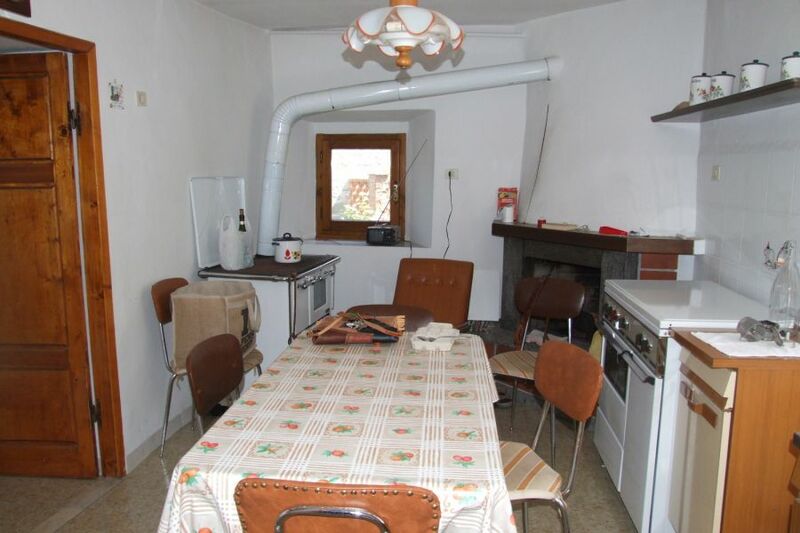 This part of the house could be reconnected to the living area above it. 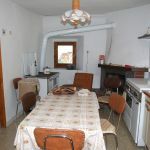 Upper floor (about 45 sqm): Entrance hallway, dining kitchen with open fire, 2 bedrooms (inter-connecting), shower room. 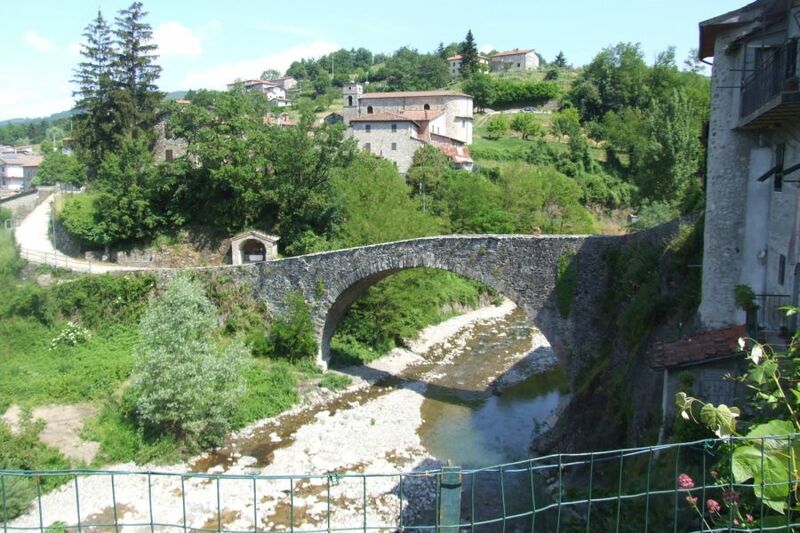 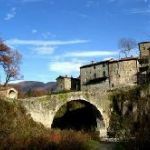 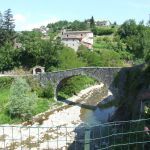 The village of San Michele is split into two by the River Serchio which is a trout stream, with the ‘historic village’ on one side, and the ‘new village’ on the other. 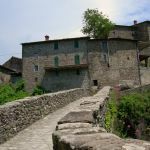 The 'historic village’, which is where the apartment is located, is best described as a small medieval hamlet, and consists of only a handful of houses, and a ‘castle’ which is still inhabited by locals in the summer. 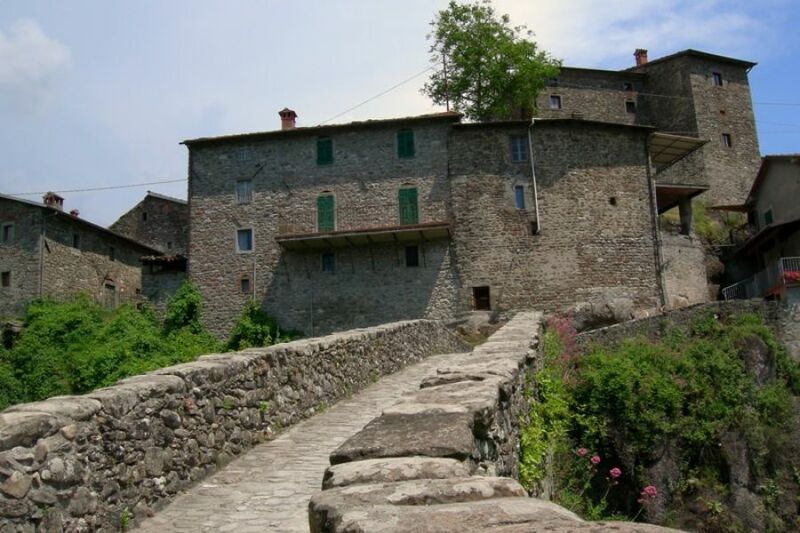 Properties are reached on foot, via original mule track style 'roads'. 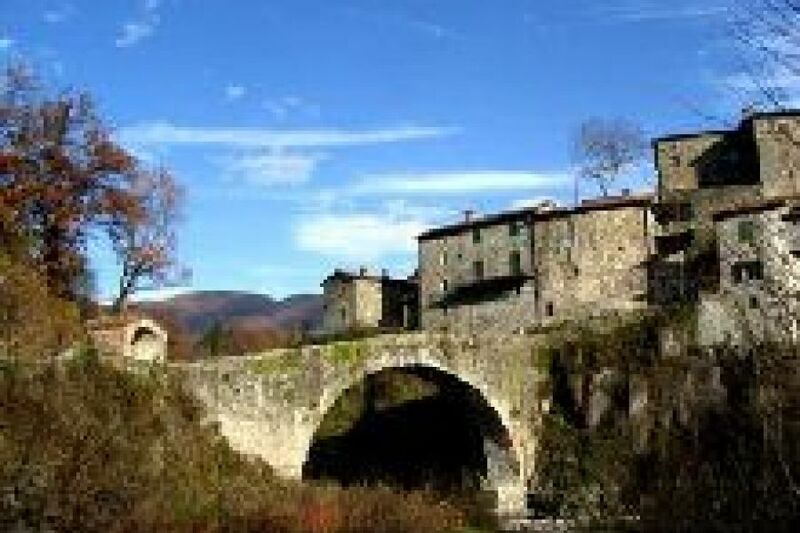 Whilst set in the middle of a time warp, one can walk to the local village of Piazza al Serchio for provisions, a couple of bars, a couple of restaurants, open air swimming pool and a train station on the main train line from Pisa airport/Lucca to Aulla for easy exploring. 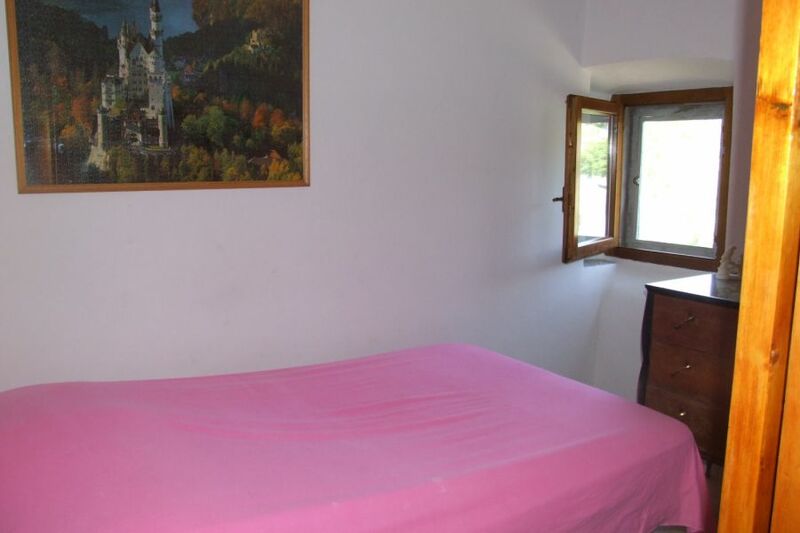 There is also a pizzeria a 10 minute walk or so away from the apartment.